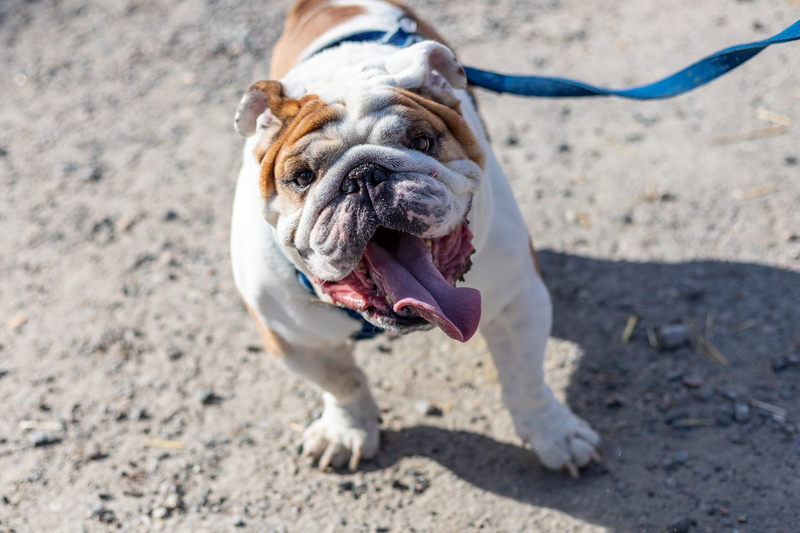 Did you have fun at the Richmond Dog Festival? 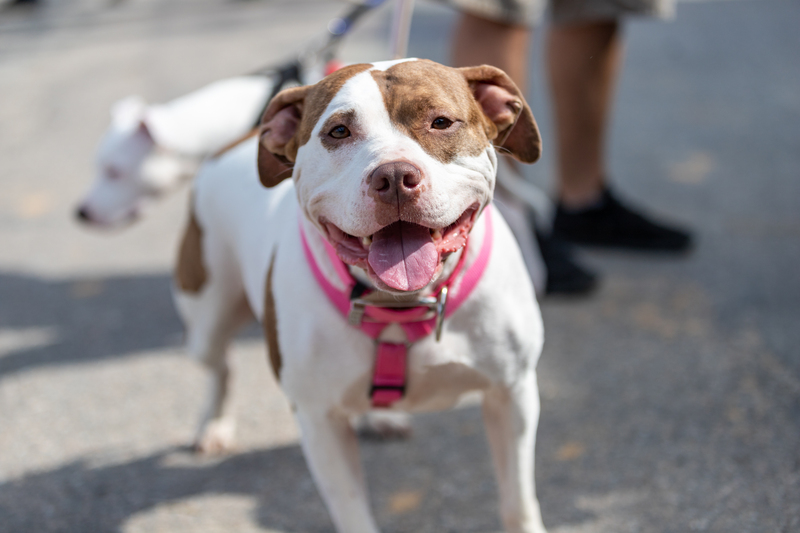 On Saturday, September 29, dog owners, dog enthusiasts, and organizations who work within the dog community gathered for a celebration in Shockoe Bottom of all things dog! 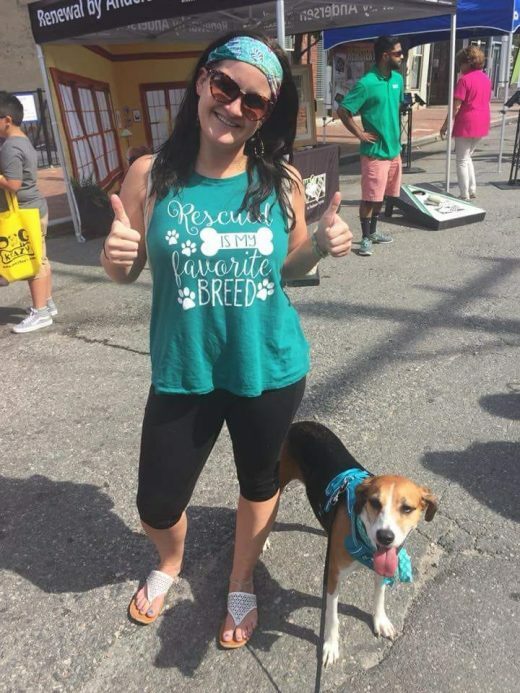 The 1st Annual Richmond Dog Festival included over 13 restaurants and food trucks, 34 artisan, merchant, & corporate vendors, and over 6,000 attendees. 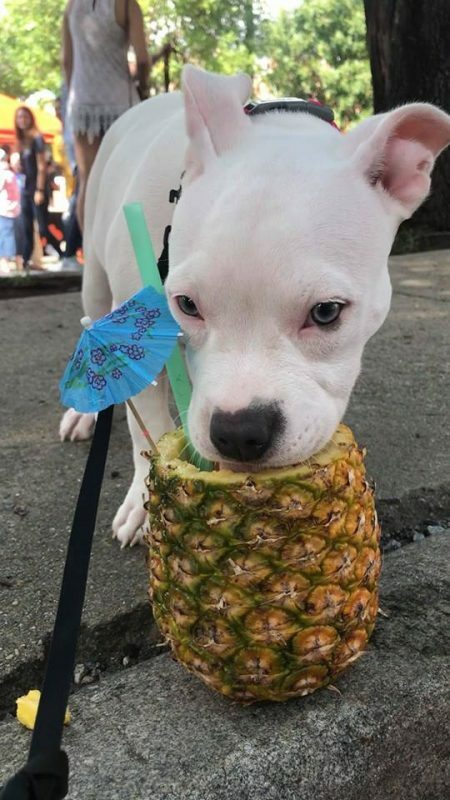 Festival goers were able to adopt a dog from the SPCA, Richmond Animal League, or FETCH A Cure, buy merchandise such as a doggie bandana from NautiDog Designs or a collar from The Posh Pug, and enjoy a Richmond Police Department K9 demonstration amongst other activities, all while enjoying a local beer and delicious food with their four-legged friend! This event was made possible due to the generosity of our sponsors, Holiday Barn Pet Resorts, FETCH A Cure, and 2SpeakDog. The Richmond Dog Festival supports the Enrichmond Foundation’s mission of supporting people, parks, and public spaces. The Enrichmond Foundation, a 501(c)(3) public charity, manages the 17th Street Market venue and has activated the space with its events for seven years. Once the City of Richmond has completed its renovation of the venue, Enrichmond will continue to hold public events. 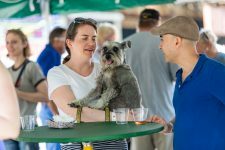 such as the Richmond Dog Festival, within the 17th Street Market, along with a weekly farmers market and engaging programming.